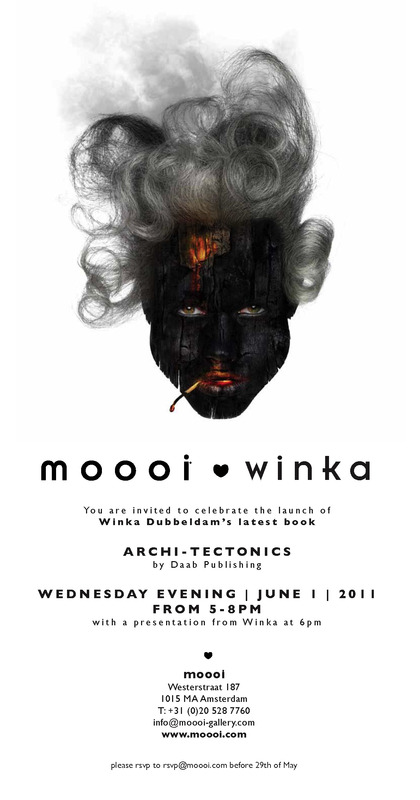 Join us as we celebrate the Amsterdam launch of Archi-Tectonics, the latest monograph by Winka Dubbeldam. Heineken with a Heart benefit is a success! The benefit co-sponsored by Heineken with a Heart, Sotheby’s, and the Netherland Club was held for the MacDella Cooper Foundation (MCF) Academy, a pro-bono project by Winka Dubbeldam of Archi-Tectonics, was a great success for the foundation. 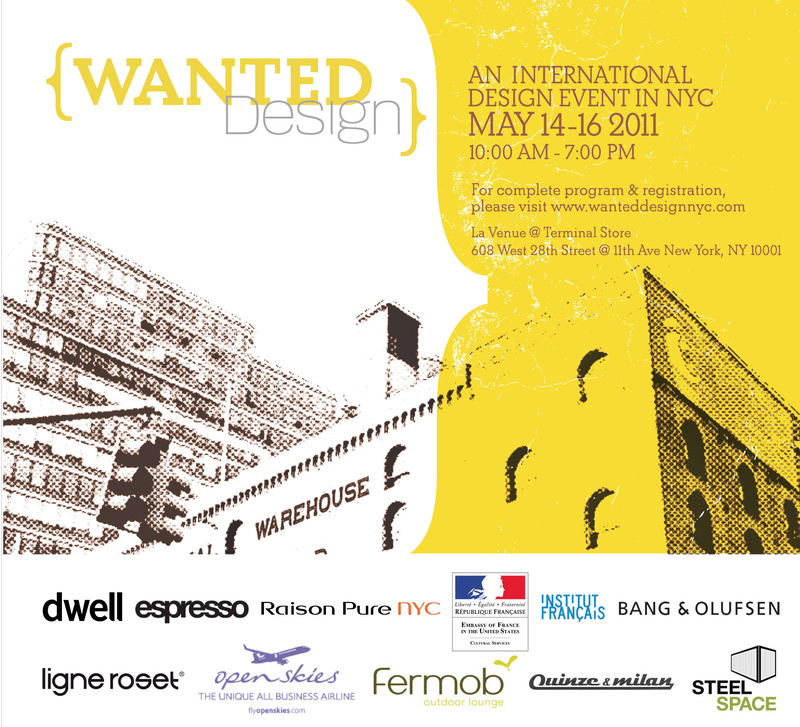 Kicking off the WantedDesign conversation series is the “Synergies between Architecture and Furniture” talk on May 14th, from 5:00 pm to 6:30 pm. Panelists include Dror Benshetrit, Mathilda McQuaid, Domnique Gonfard, Jacques Ferrier, and Marc Thorpe, joining Winka for this first of a three part series of conversations presented by WantedDesign during their International Design Event. The series will be an opportunity to share, question, and discuss design topics with the main actors of the design and architecture scene. Other panelists include Giulio Cappellini, Matali Crasset, Todd Brascher, Antoine Roset, Joe Doucet, and many more. On May 19th, 2011 from 6 p.m. – 9 p.m., the Netherland Club of New York will host an evening benefiting the MCF Academy, a pro-bono project by Winka Dubbeldam of Archi-Tectonics. Come and join us as Heineken with a Heart in conjunction with the Dutch Tourist Board raise funds for the academy with a silent auction by a Sotheby’s Auctioneer. Door donations range from $25 for members of the Dutch Tourist Board and $40 for non-members and guarantees entry in to the door raffle. The evening offers live entertainment, a complementary Indian buffet, and a wide range of Heineken brands for refreshments. This evening promises to deliver a good time for all with an abundance of fun and festivities, all for a good cause. The MCF Academy will be the first school in Liberia to provide free education, including room and board, to its students — orphans who are victims of the recent civil war in Liberia. The goal is to educate as many Liberian children as MCF can support, as these children are the future of Liberia. 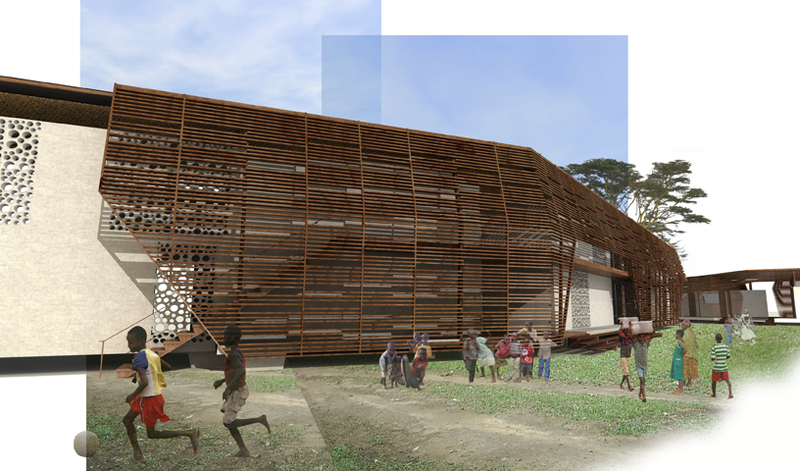 Archi-Tectonics has offered to design the MCF Academy pro-bono to support the great efforts of the MCF to house, feed, and educate 200 orphans. Please come and support this philanthropic endeavor by purchasing your ticket today and bidding on some of the wonderful items that will change the lives of those who need it most. You are currently browsing the Archi-Tectonics Today weblog archives for May, 2011.